addition, orders over $100 will receive free shipping. 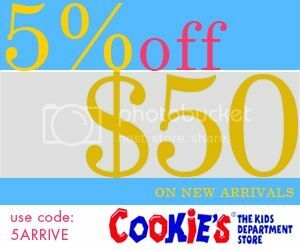 SUMMERTIME 10% off site wide over $65. 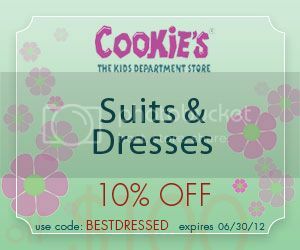 Customers get 10% off Suits & Dresses with no Minimum Purchase. banner and text links for individual promotions below. 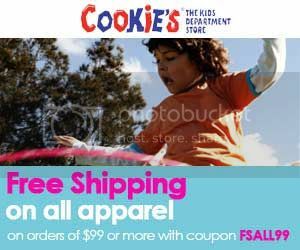 FSALL99 For Free Shipping on Orders Over $99. Levi s Jean Jacket (Sizes 7? Pop Jeans "Rays of Light"
Bunz Kidz Girls "Le Poodle"
Baby Buns Boys "Route 66"
Cutie Pie "At the Zoo"
KZ Boys "Ready, Set, Go!" Exit 51 "Little Miss Pretty"
2-Piece Pajama Set (Sizes 4? Best Prices on School Shoes!